NEW construction at an AFFORDABLE price. 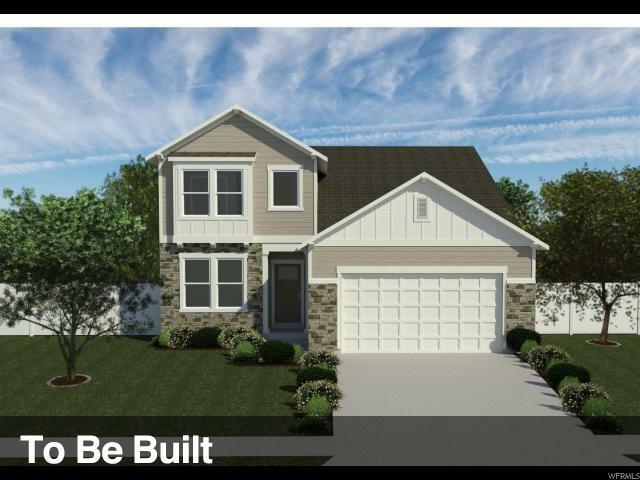 This NEW home that is filled with upgrades such as custom cabinets, quartz counter tops, large kitchen island, Deluxe Master Bath, Covered patio. Home is covered by a 1 year new home warranty. Location is located near the park with playground and picnic area. *Photos: Some Exterior and Interior pictures of the home may be of the same floor plan and may be of a different home in a different community. Square footage obtained from the floor plans. Buyer/Broker to verify all information. Listing provided courtesy of Excel Realty Inc.. Information deemed reliable but not guaranteed accurate. Buyer to verify all information. © 2019 Wasatch Front Regional Multiple Listing Service, Inc., All Rights Reserved.